GSAA returns to The Richmond Gym for the 2018 Melbourne Open. 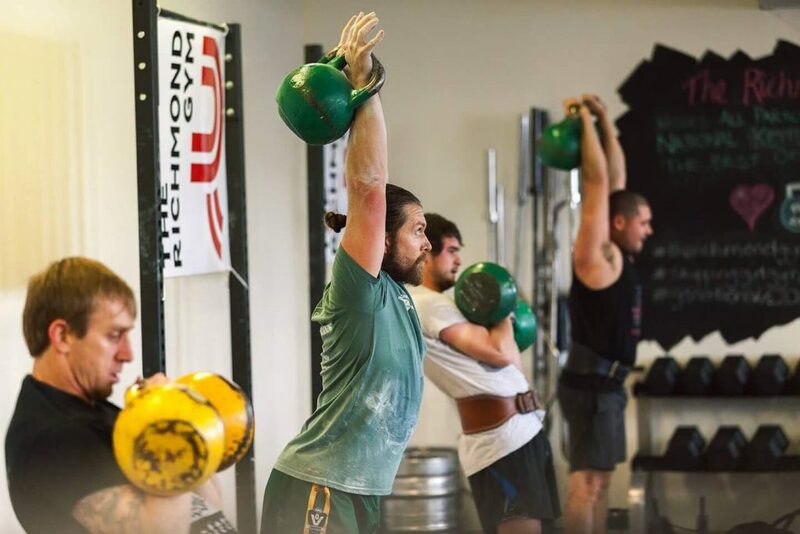 The wonderful hosts at The Richmond Gym will once again provide an outstanding facility for this Kettlebell competition that will feature flights for the beginners and professionals alike. You can enter two events for one single entry fee.